Such a great week and what great team. Close encounters with Tommy the dog and others, lizards, snakes and more flowers than you could shake a stick at. Missed ferries and lost bags. There was even an Edwardian gentleman! Team Snakedance had a great week of walking and even more great fun with Mountain Experience and Explore! on the Amalfi coast. See you next year? 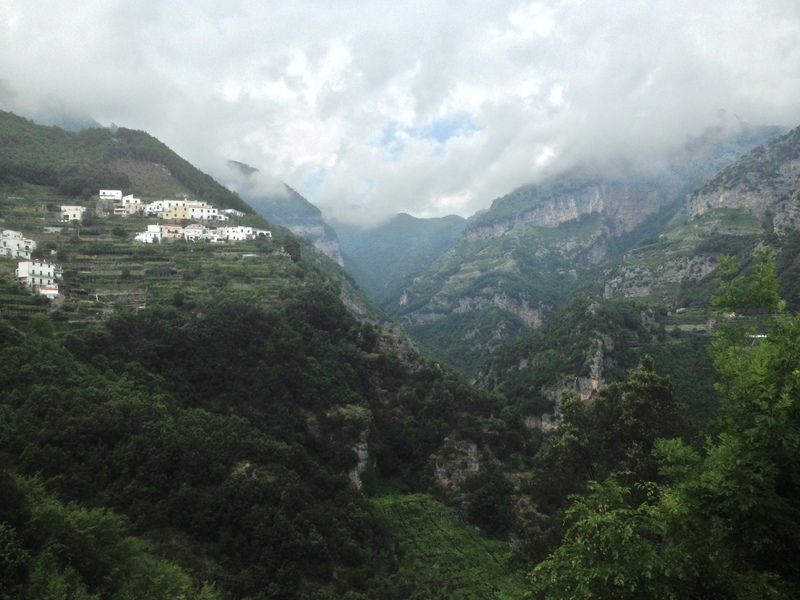 By Mountain Experience in Amalfi, Mountain Experience on 06/06/2016 .